1 September 2016, Singapore - This year's support entertainment line-up will see four homegrown musicians performing for the first time at the FORMULA 1 SINGAPORE GRAND PRIX, held on 16-18 September. 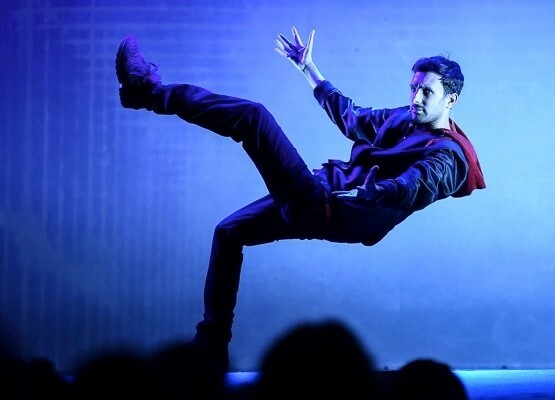 Ticketholders can also look forward to the return of superstar English illusionist Dynamo, and the Singapore debut of five international music acts that will add to the festive atmosphere at the Marina Bay Street Circuit. These acts will join the spectacular line-up of international entertainment headliners at the Formula 1® night race, which includes Kylie Minogue, Queen + Adam Lambert, Imagine Dragons, Bastille, Halsey, KC and the Sunshine Band and Pentatonix. Dynamo has walked across the River Thames, walked down the side of the LA Times Building, levitated above Europe's tallest building, The Shard, and performed dozens of jaw-dropping tricks to unsuspecting strangers and celebrities as part of his award-winning television series Dynamo: Magician Impossible. The 2015 magician of the year — awarded by The Academy of Magical Arts — has performed for some of the world's most notable talent, including Prince Charles, Brad Pitt, Jay Z and Coldplay. Look out for his brilliant street magic up-close and personal throughout Zone 1 on 17 September and Zone 4 on 18 September. 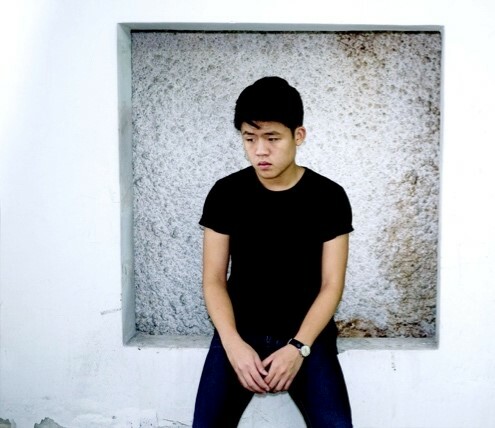 Singaporean singer-songwriter Joel Tan, better known as Gentle Bones, will make his debut performance at the FORMULA 1 SINGAPORE GRAND PRIX at the Sunset stage (Zone 1) on 17 September. Having started his music career by uploading covers onto YouTube, he gained mainstream recognition with his debut single 'Until We Die' in 2013, which charted #1 on the Singapore iTunes chart. His subsequent hits 'Save Me' and 'Elusive' enjoyed similar success on iTunes and charted at #1 and #3 respectively. Earlier this month, he released his second EP Geniuses and Thieves, which debuted #1 on iTunes as well as played two sold out performances in Singapore. 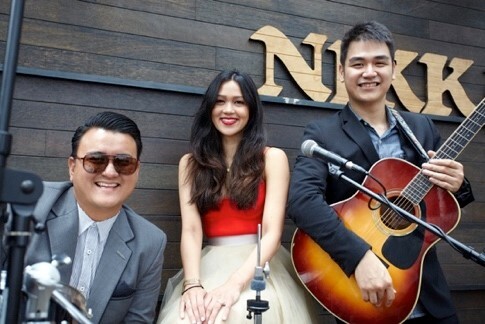 The first local music act to be signed by music giant Universal was recently the only Singaporean to be listed in Forbes' inaugural 30 Under 30 list for entertainment and sports personalities in Asia. Known for his melancholic tunes and his soulful voice, singer-songwriter and producer Charlie Lim is the second and latest local act to sign on with a major record label Universal Music. He will take the stage with his dynamic show-stopping band The Mothership at the Marina Bay Street Circuit for the first time. His sophomore record Time/Space has received great reception, hitting charts on iTunes Singapore and achieved more than 1.3 million plays on Spotify. On the international platform, he has opened for popular singers Kimbra and Lenka and performed at key music festivals across Asia. Catch Charlie Lim & The Mothership at the Sunset stage (Zone 1) on 16 September and the Paddock Club Lifestyle Stage on 18 September. One of Singapore's most well-loved indie bands, Take Two is back with their own blend of anthemic island-pop and a smattering of jazz and RnB tunes. 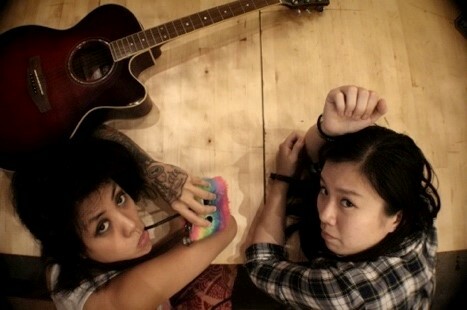 Their acclaimed debut EP, "Pairs", peaked at #2 on the Singapore iTunes charts, catapulting them to perform to an international audience across Malaysia, Thailand, Beijing, Spain and even opening up for Scottish pop legends, Travis. 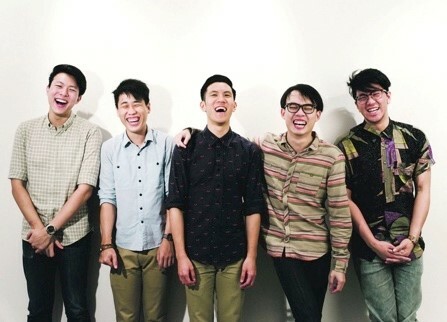 Catch Take Two at the Sunset stage (Zone 1) on 16 and 18 September. Aarika Lee and The Next Movement's renditions of Top 40 pop, indie, soul and funk tracks, combined with the hypnotic allure of Aarika Lee's vocals, Amos Tadate's deft guitar skills and Joseph Saleem's artistry on the drums is guaranteed to get you on your feet every time. Catch Aarika Lee and The Next Movement at the Sunset Stage (Zone 1) on 16 September and the Paddock Club Lifestyle Stage on 16 and 17 September. With a common love for the acoustic guitar, folk tunes and the wonderful world of 90's music, talented duo Zsa & Amanda will captivate audiences with their smooth tunes. Catch Zsa & Amanda at the Paddock Club Lifestyle Stage on 16 and 17 September. 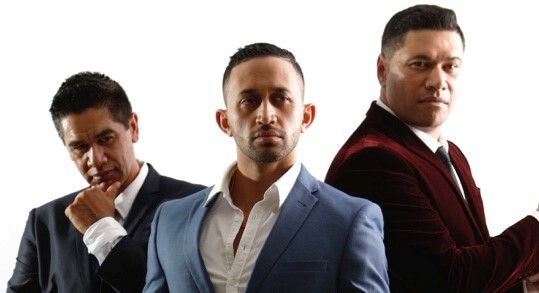 Gold Coast based The Koi Boys combines incredible vocals, smooth moves and pure charisma that is guaranteed to entertain any audience. Through comedy, harmonies, choreography and impersonations, they are a complete entertainment experience. Established since 2008, they are the longest standing male vocal trio in the region. Just recently the trio were featured on the fifth season of The Voice Australia under the mentorship of British pop singer Jessie J. Catch The Koi Boys at the Village Stage (Zone 1) on 16 September and the Paddock Club Lifestyle Stage on 17 and 18 September. Go on a musical journey with the Australian trio Sirens with Soul. Best known for their show stopping costumes, breath taking choreography and smooth vocals, these sassy ladies are sure to have everyone in the audience feeling the Motown sizzle. Catch Sirens with Soul at the Paddock Club Lifestyle Stage on 16 September, Village Stage (Zone 1) on 17 September and Sunset Stage (Zone 1) on 18 September. Texan four-piece, all-star group Sgt Peppers' Lonely Bluegrass Band plays Beatles classics shaken up with infusions of bluegrass and jazz, topped off with a classical twist. The result is a satisfying musical cocktail featuring a new sound and an innovative take on 'Back in the U.S.S.R', 'Come Together', 'Blackbird'. 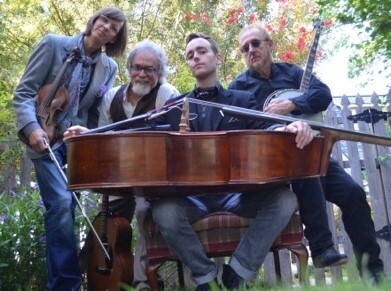 Catch Dave Walser (guitar/lead vocals), Reggie Rueffer (fiddle/violin/vocals), Gerald Jones (banjo/mandolin) and Bach Norwood (double bass/vocals). Patrons can look forward to at the Paddock Club Lifestyle Stage on 16 and 18 September as well as the Sunset Stage (Zone 1) on 17 September. British acoustic trance act The Showhawk Duo has dazzled audience worldwide with their spectacular approach to playing the guitar, breaking down barriers between acoustic and electronic music. 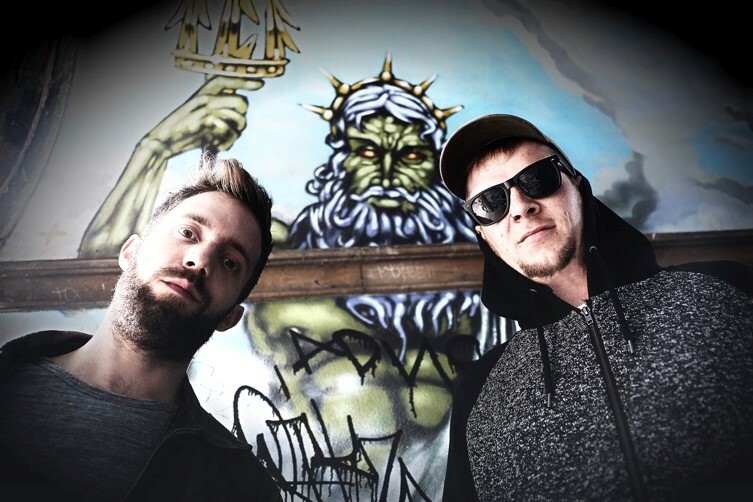 Starting out as buskers, lead guitarist Mikhail Asanovic and rhythm guitarist Jake Wright have since appeared on BBC Radio 1, BBC radio Bristol and performed at popular festivals including Glastonbury, Secret Garden Party, Wilderness and more. Recently, they played sell-out shows on their 2015 UK Tour and at the Edinburgh Fringe Festival. Catch the duo at the Sunset Stage on 17 September and Esplanade Outdoor Theatre on 18 September. Singapore GP's first-ever collaboration with Music Matters will see New Zealander soul singer Aaradhna perform at the night race, after a vote by top music industry executives. Known as the Queen of Pacific Soul, she has amassed two #1 singles, five Top 10 hits and won Album Of The Year at the New Zealand Music Awards for her critically lauded and commercially successful Treble & Reverb album. Her single 'Wake Up' featuring rapper Common has more than 1 million streams on Spotify and was featured in the hit VH1 TV series Mob Wives. 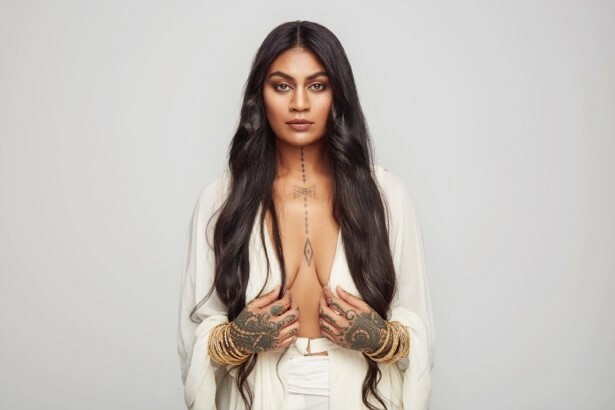 Aarradhna's latest album Brown Girl peaked at #1 on the NZ Top 40 Albums chart. 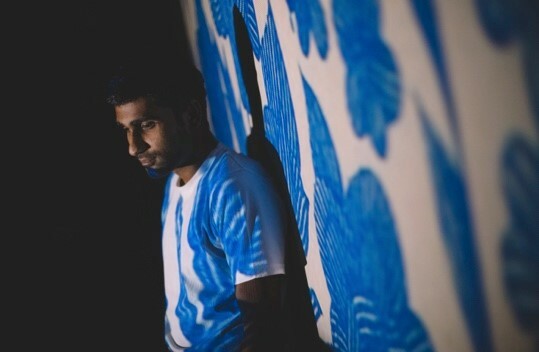 Delhi-based singer-songwriter Prateek Kuhad is the second Music Matters act performing at the M arina Bay Street Circuit as Singapore GP's favourite. 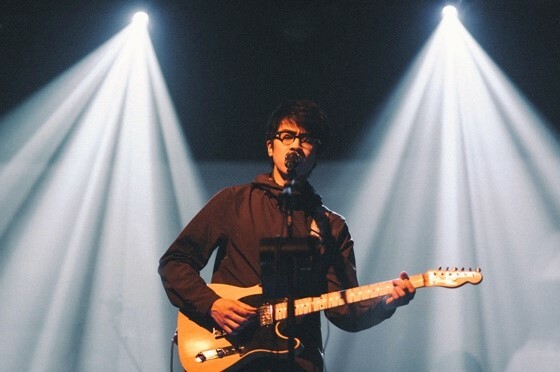 With his unique blend of minimal, folk arrangements and pop rock melodies, SingaporeGP's favourite act has firmly established himself as one of the frontrunners in the Indian independent music scene having performed at festivals such as SXSW, CMW and Bacardi NH7 Weekender. His 2015 debut album In Tokens and Charms was picked by iTunes as the Indian Indie Album of the Year. Groove to the catchy rhythms of Wicked Aura, Fiesta Tropicale, Samba Brasil & Bloco Singapura and Cayote Ugly as they make their way around the Circuit Park, capturing the attention of audiences with their vibrant costumes and slick dance moves. Have your cameras ready for plenty of photo opportunities with the hard-to-miss Mirror Family (Gold Edition), The Living Statues, Funky Love Squad, Harlequin and Slack Taxi Stilt Ballerinas as they roam the Circuit Park throughout the race weekend. The artiste line-up and schedule is subject to change. For the latest 2016 FORMULA 1 SINGAPORE AIRLINES SINGAPORE GRAND PRIX programme line-up, visit www.singaporegp.sg.